This site is dedicated to you, our visitor and to all the men who have served or currently serve in Skibbereen Fire Brigade. Our wish is that you enjoy our site and come back often. We hope to update this site on a regular basis and report on events as they occur. On this site you will find a brief history of the Skibbereen Service, and can find out more about the men who served in it. And you will, of course, find safety tips to help keep you and your family safe from the risk of fire. A links section will help you find more useful, fire related resources on the web. Please take the time to sign our guest book and let us know about you, our guest.We will respond and communicate with you if you wish or just welcome you if you do not wish to enter any corrospondence.If you have any comments, suggestions or queries about this site please contact the Station Officer on the mail button below. 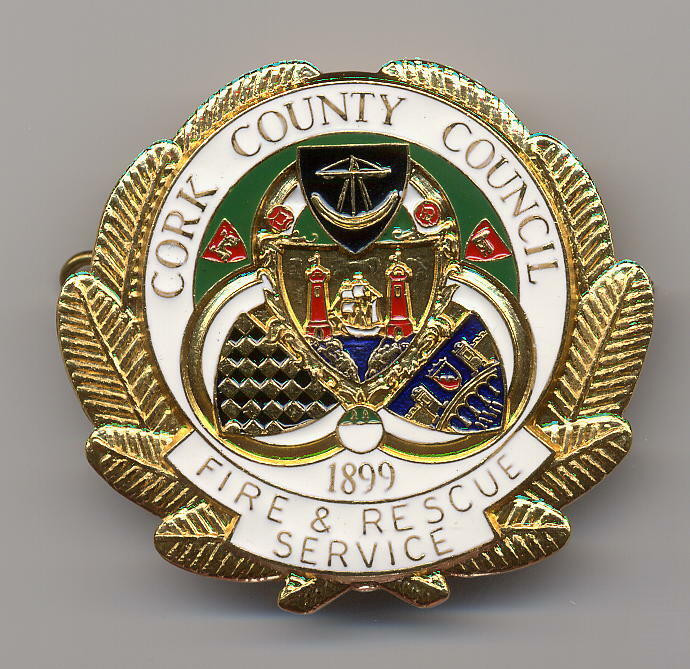 Please note that this is not an official Cork County Council site and consequently may not necessarily reflect the views of Cork County Council on any matter contained herein.